Pentlands — so good we rode it twice! 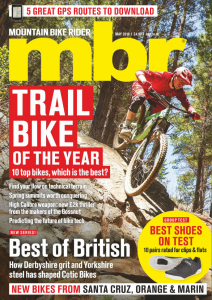 As a relative newcomer to off-road riding, I have thoroughly enjoyed three years of subscribing to mbr, finding it highly informative and truly inspirational. I was particularly delighted when you published a Killer Loop in my backyard — the Pentland Hills (July 06). At last, something to really test my developing skills on! 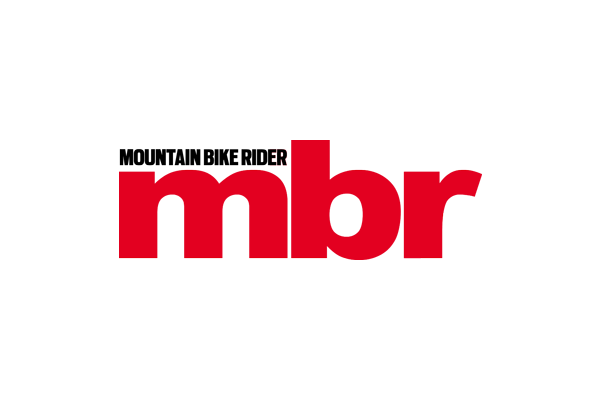 Imagine my surprise on reading mbr (Sept 07) to find a very similar route, little more than 12 months on, but downgraded to a modest medium grade. Having had a superb time on the route the previous summer, I can’t deny I was left a little deflated. Is this a case of riding standards improving so much that Killer Loops are now even harder, or just an editorial oversight? Whatever the reason, there are plenty of excellent alternative routes throughout the Pentlands and southern Scotland so why go with the same route again? Last year my wife and I went on a riding holiday in Canada where we became friends with a Canadian couple. They will be coming to England in April to visit family, and they’ll be bringing their bikes. They’ve asked us to act as guides and we’d obviously like to show them the best that Britain has to offer. We’re based in Swindon so South Wales isn’t too far away, but we’d like to get out of our comfort zone if possible. We’ll probably have three days of riding over a long weekend — any suggestions of an itinerary within driveable distance? You don’t say what you consider a driveable distance but if it was me, I’d head to North Wales and find a central base, perhaps between Ffestiniog and Betws-y-Coed, from where I could ride Coed-y-Brenin, Penmachno and Gwydyr Forest — and possibly even the natural trails in the Rhinogs (Pont Scethin) too. If that’s too far, how about Afan Argoed, Cwmcarn and a day in the Black Mountains? Or if you really want to get away, you could do a couple of days of natural trails in the Lakes, as well as Grizedale Forest; or even head up to the 7Stanes. Whatever you do, I know your friends will be impressed with just what we have here. I’m sure you get asked this every year but where should we head for a weekend of mtb’ing over the winter when our local trails in the West Midlands are like quagmires? I’ve been told that the Lakes or the Peak District would be best as the trails dry quickly, but aren’t these a bit too high, and a bit too prone to winter weather? Where would you go, assuming that you wanted to stay away from man-made forestry centres? Both your suggestions are excellent, but as you say, perhaps a little exposed if the weather turns really nasty. It has to be said, though, that you could find plenty in the Lakes without going too high — especially around Ambleside and Langdale. See some of our previous route guides for ideas. If you’d really rather head south to kinder climes, we’d recommend the Quantock Hills, where there’s plenty enough quick-drying, relatively sheltered riding for a good weekend away. Check out the January issue’s Killer Loop as a starting point.